Creepy John Podesta was Hillary Clinton’s campaign manager who was linked to the Clinton’s since before Bill Clinton’s impeachment. New information implicates Podesta and Hillary in the attempted coup of President Trump. 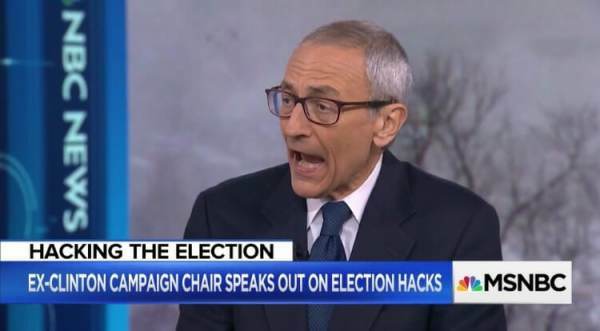 John Podesta was implicated in numerous criminal acts related to the Clinton Foundation as a result of his own emails that were released by WikiLeaks before the 2016 election. The emails also revealed Hillary Clinton’s links with the media as well as her acceptance of campaign donations from foreign nations. A summary of Podesta’s emails shows contempt for Americans and a desire for power at all costs. Now, per a review of actions related to the corrupt Mueller investigation, Podesta and Hillary are implicated in the attempt to set up and frame candidate Trump with ties to Russia. 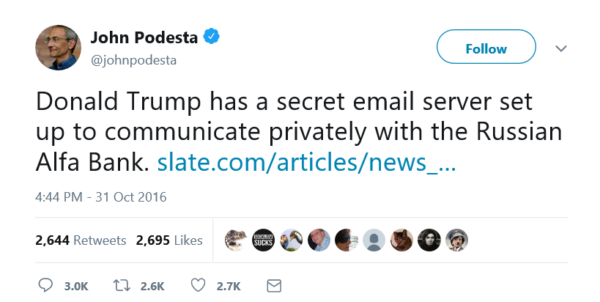 However the far left Slate article wasn’t released at the time of Podesta’s tweet. The Slate article came out at 5:36pm on October 31, 2016 – an hour after Podesta’s tweet. 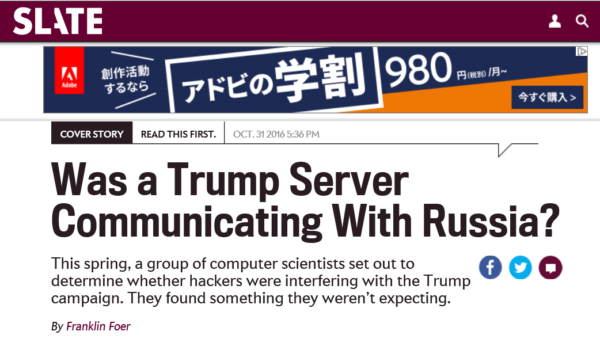 The Trump Tower server story was another hoax that was later proven just another lie from the left. 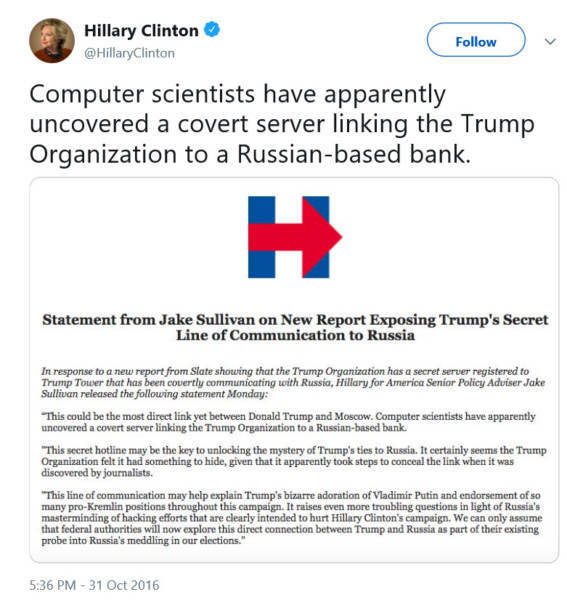 This appears as more evidence that the corrupt and criminal Clinton Campaign led by creepy John Podesta and Crooked Hillary colluded with far left Slate to slander candidate Trump and implicate him in the fake Russian hoax only days before the 2016 Presidential election! And yet they walk free today.